Cash Offer Buyers Hurting First Time Home Buyers. Home Buyers with TBD Mortgage Approvals now can compete with cash home buyers. 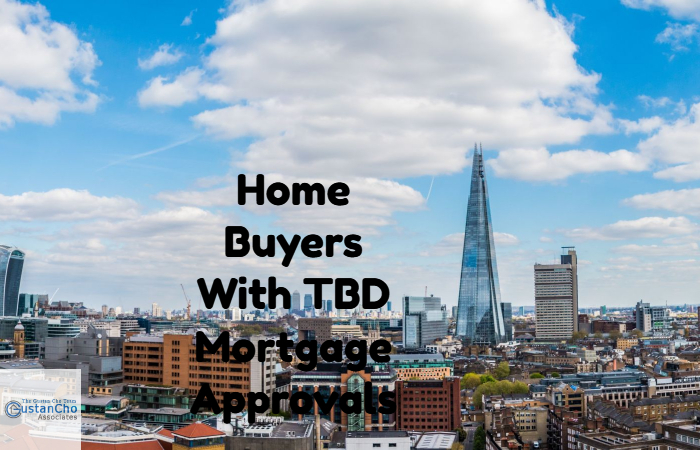 Home Buyers With TBD Mortgage Approvals can rest assured that their loans will not just close but close on time. Unfortunately, every house they were going to place a purchase offer were outbidded by cash buyers. This is because they were fully underwritten and that TBD Mortgage Approvals is signed off by our mortgage underwriters. Cash offer home buyers vary on how they place purchase offers on a home. Home Buyers who are competing with cash offer home buyers and get into a bidding war need to know and realize the risks involved in buying a home above the list price. The major issue that a home buyer competing with a cash offer home buyer has is if they purchase the home over the list price will the subject property appraise out? Shopping for a home is like looking to adopt a puppy. Home Buyers who need to qualify for mortgage with a direct national lender with no mortgage overlays on government and/or conventional loans can contact us at The Gustan Cho Team at Loan Cabin at 262-716-8151 or text us for faster response. Or email us at gcho@loancabin.com. All of our pre-approvals are TBD Mortgage Approvals and are full credit loan approvals fully underwritten and signed off by our mortgage underwriters.